To help you make your front door as strong and protective as possible, consider replacing your lock. These are five of the most impressive locks we’ve found. When assessing your apartment’s security, there are several things to take into consideration, but your front door should be your first focus. Nearly 2/3 of break-ins involve forced entry, where the lock doesn’t hold and the criminal can kick in the door or pry it open. To help you make your front door as strong and protective as possible, consider replacing your lock. These are five of the most impressive locks we’ve found. A swing lock is an affordable way to help secure your apartment door and it’s one of the easiest locks to install. This lock acts as a backup to your door’s primary lock and lets you open your apartment door a few inches so you can speak with whoever is on the other side of the door while still maintaining some degree of security. Portable locks work in tandem with your door’s primary lock. A portable lock, such as Addalock, can be installed or removed from your apartment door in less than one minute and no drilling is required. 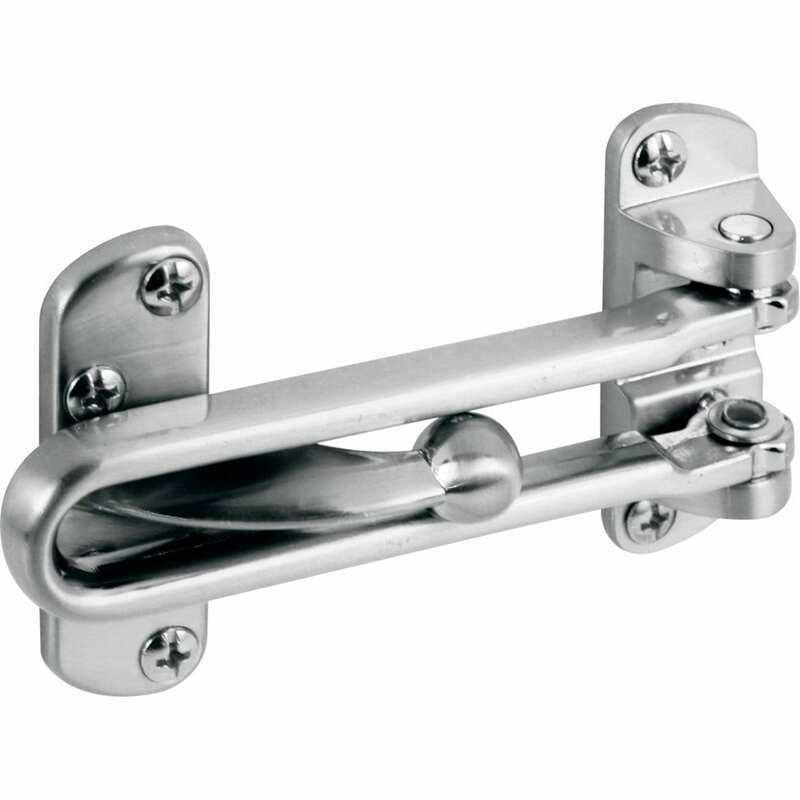 It’s made from chrome plated carbon steel and adjusts to doors of nearly any thickness. When adding this extra lock to your door, select a deadbolt that is rated Grade 1 from the American National Standards Institute. Grade 1 locks typically cost a bit more than Grade 2 or Grade 3 locks, but their solid construction and materials mean they’ll last longer and they’re harder for a burglar to defeat. 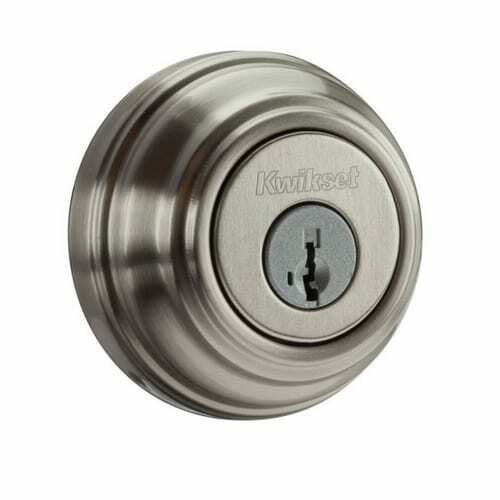 The Kwikset Kevo Bluetooth lock replaces your apartment’s existing deadbolt and uses a touchscreen. 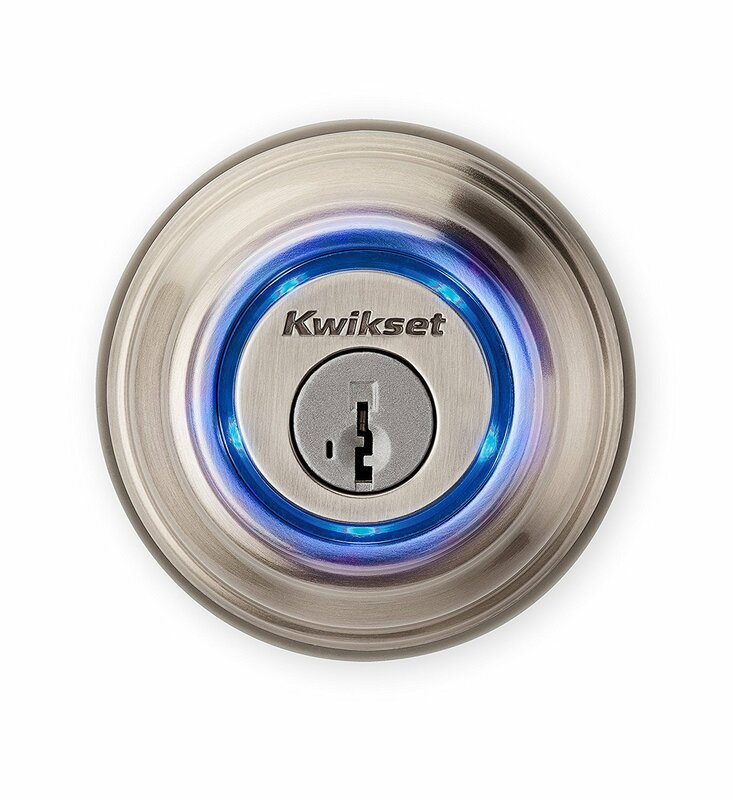 Simply tap Kwikset Kevo and it will unlock, as long as your smartphone or Kwikset key fob are nearby. 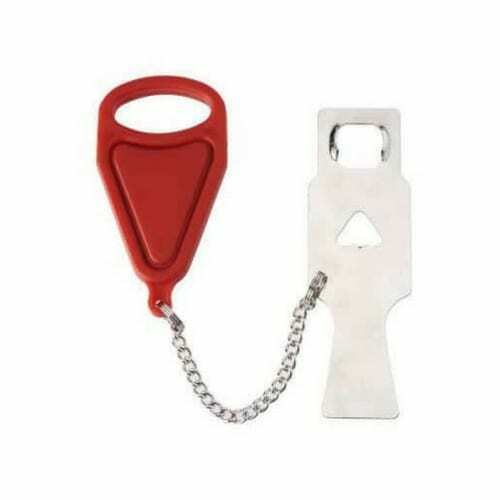 This lock can also be opened using a traditional key, and it comes with two electronic keys that you can give to house guests. An affordable smart door lock that replaces your current deadbolt, Lockitron Bolt senses your approach and automatically unlocks your apartment door. 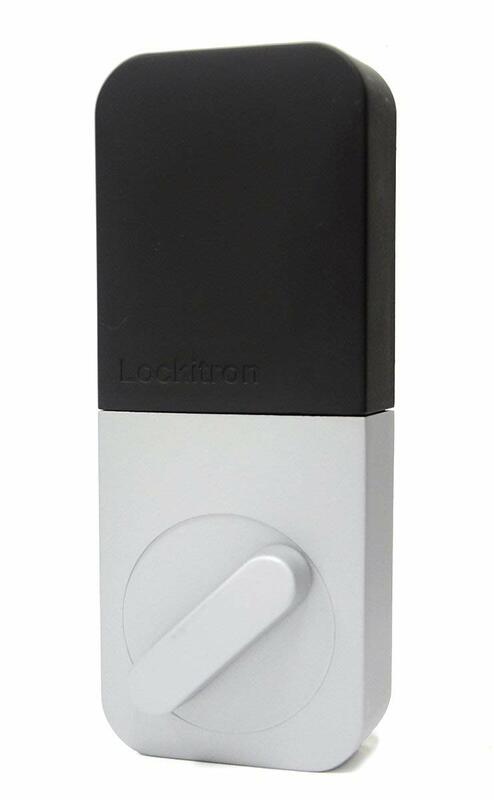 Lockitron’s Key Match technology also allows you to unlock the door using the apartment’s original keys. With the accompanying app, you can easily share access to your apartment with family and friends without having to risk leaving the door unlocked or putting a key under the door mat. The app will also notify you when your apartment door has been unlocked. Check out our Electronic Door Locks buyer’s guide for more smart door lock options. A quality lock is one of the best ways to secure your apartment, but it’s also important that the door is made of solid wood or metal and the door frame is in good condition. The door should have a wide angle peephole, and the area in front of your apartment door should be well lit if it’s outdoors. To further secure your apartment, consider a DIY wireless security system. They are affordable, easy to install, and can reduce the chance your apartment will be broken into by 300 percent. Plus, when you move to a new apartment, you can take your wireless security system with you. Take the steps to get your apartment door more secure today.